This map displays territory of Kazakhstan. detailed map of Rechnoy with gps calibration displayed. 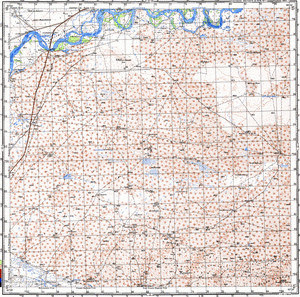 free map of Chernoirtyshskiy for gps.